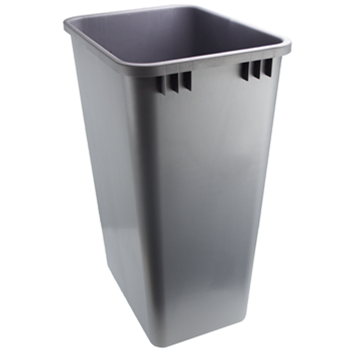 Rev-A-Shelf Trash Can Parts: replacement trash cans & waste containers, replacement slides. Replacement Trash Can. 35 Quart. White. For these series Rev-A-Shelf Units: RV-12, RV-18, 5349 & 4WC. Replacement Trash Can. 35 Quart. Gloss Black. Replacement Trash Can. 35 Quart. Metallic Sliver. Replacement Trash Can, Almond. 35 Qt. Capacity. Almond. For these series Rev-A-Shelf Units: RV-12, RV-18, 5349 & 4WC. 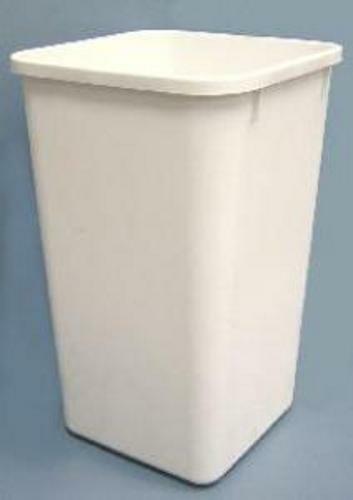 Replacement Trash Can for use with the Hawthorne & Reid, HR5012010100 or HR5018020100. Ready Recycler Replacement Container, Blue. For 9-WM Series. Also available in: White, Green, Yellow. Each can sold separately. Ready Recycler Replacement Container, Green. For 9-WM Series. Also available in: Blue, White, Yellow. 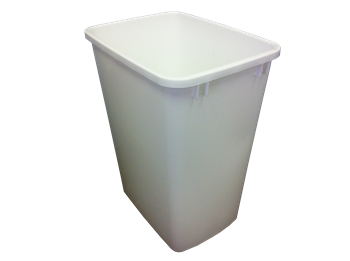 Ready Recycler Replacement Container, White. For 9-WM Series. Also available in: Blue, Green, Yellow. 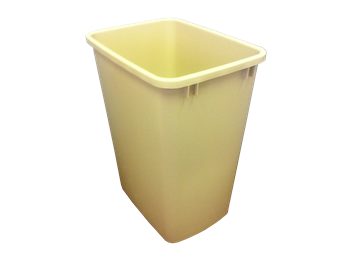 Ready Recycler Replacement Container, Yellow. For 9-WM Series. Also available in: Blue, Green, White. 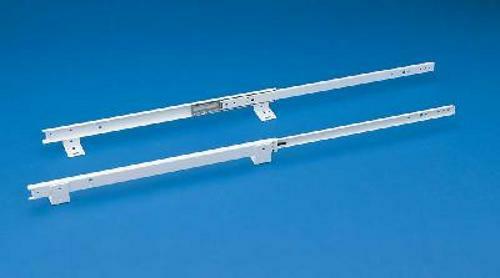 Full extension Replacement slide (partial extension shown)for Rev-A-Shelf RV Series, White, 22 inch. Replacement Trash Can 27 Quart, Silver. For Series RV-15PB-2, 5349-1527DM-2, RV-15KD. Replacement Trash Can 27 Quart, Black. For Series RV-15PB-2, 5349-1527DM-2, RV-15KD. 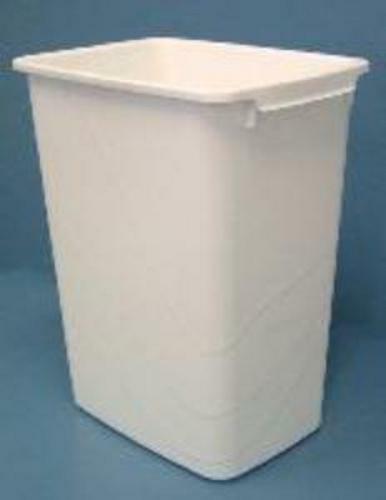 Replacement Trash Can 27 Quart, White. For Series RV-15PB-2, 5349-1527DM-2, RV-15KD. 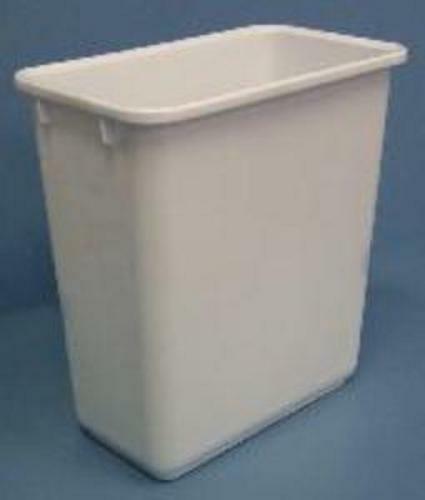 20 Quart Replacement Trash Can White Only. Replacement Trash Can. 50 Quart. White. For Rev-A-Shelf 50 Quart Pull-Out Trash Cans. Replacement Trash Can. 50 Quart. Silver.